A good month of reading to open the year. 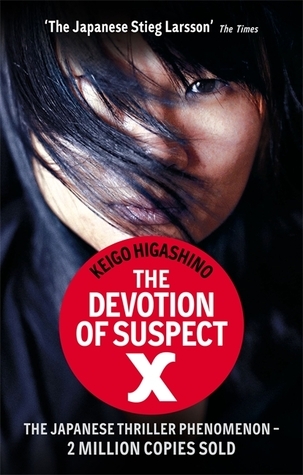 Difficult to choose between Dead To Me by Cath Staincliffe and The Devotion of Suspect X by Keigo Higashino for read of the month, but I'm going with the latter for the cleverness of the plot and excellent denouement. A very nice selection. My book group loved THE BOOK THIEF but I found it troubling.